During the Second World War, the Canadian government interned approximately 22,000 Japanese Canadians. And among them were teenagers, taken away from their schools, their homes and their friends. 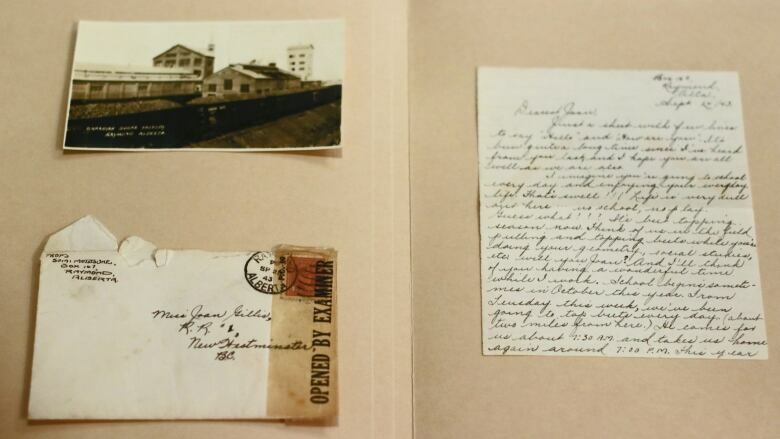 Now, a trove of letters received by one pen pal, Joan Gillis, offers a new glimpse of wartime through a teenage lens.